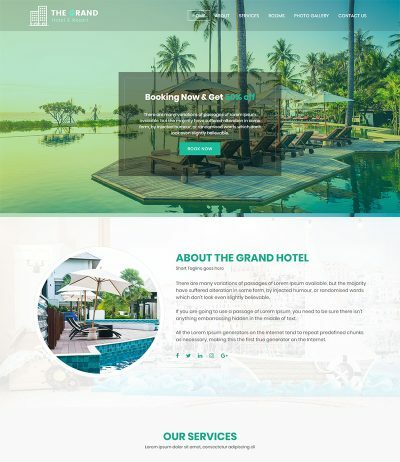 Investment Finance Advisor is a modern HTML site template that is created for finance company websites, Investment Company or any other corporate or business website. It also suitable for the landing pages. 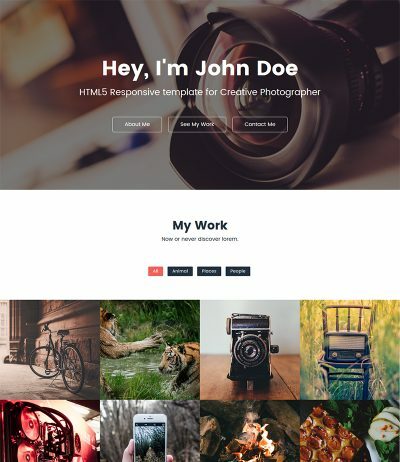 its the great Finance HTML Template that enables you to create a professional Investment website. 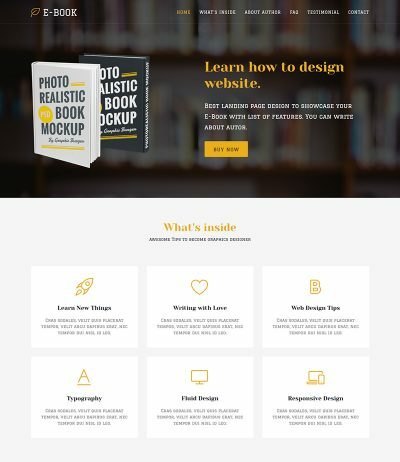 It includes high-quality HTML files are well organized and named accordingly so it’s very easy to change any and all of the design. It’s all that you looking for your Business. You can easily edit the HTML file and make necessary adjustments. 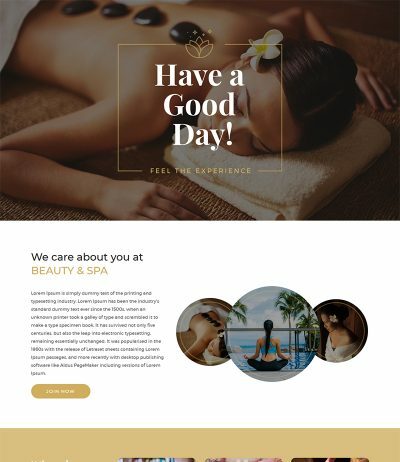 Font Into This HTML Template uses Google Web Fonts which is free to download and use. 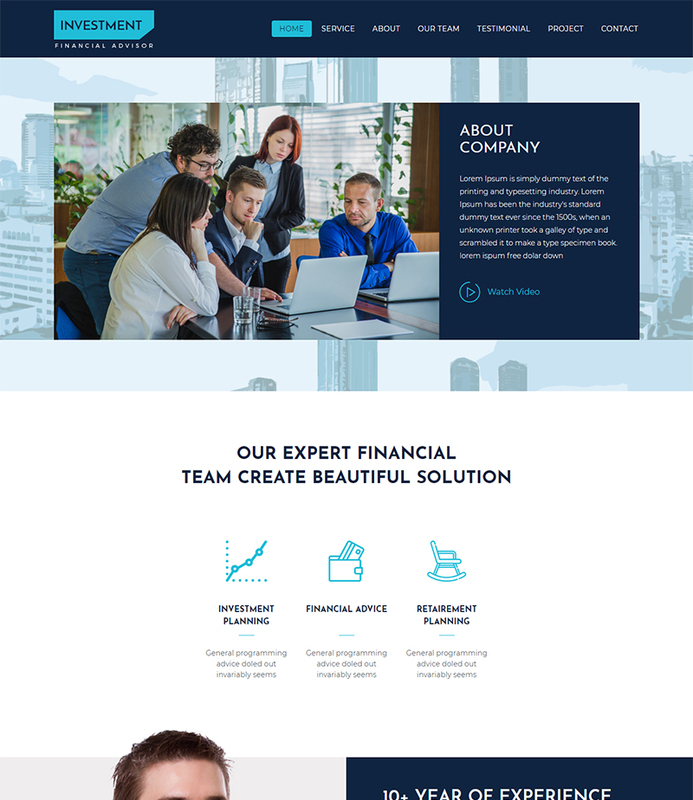 Investment Finance advisor is a clean and Modern HTML5 & CSS3 Template. it is suited for corporate website like Financial Adviser, Accountant, Consulting Firms, insurance, loan, tax help, Investment firm etc. This is a business template that is helpful for online presence for Corporate Business and Financial related. Investment template included all necessary features like Service, About Us, Team, Contact etc. It will best choice for your Corporate Business.